Welcome to Underwoods Motor Group, your local Motability specialist is Essex and Suffolk for Škoda. With a dealership in Colchester, we have welcomed customers from these are and for miles around, including Ipswich, Bury St Edmunds, Chelmsford, Braintree, Maldon, Witham and more. 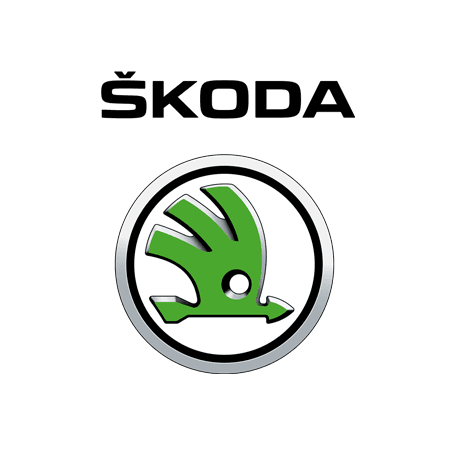 As your local main dealer for Škoda we would be delighted to help you drive away a brand new car from Škoda's extensive range, many with NIL Advanced Payment.